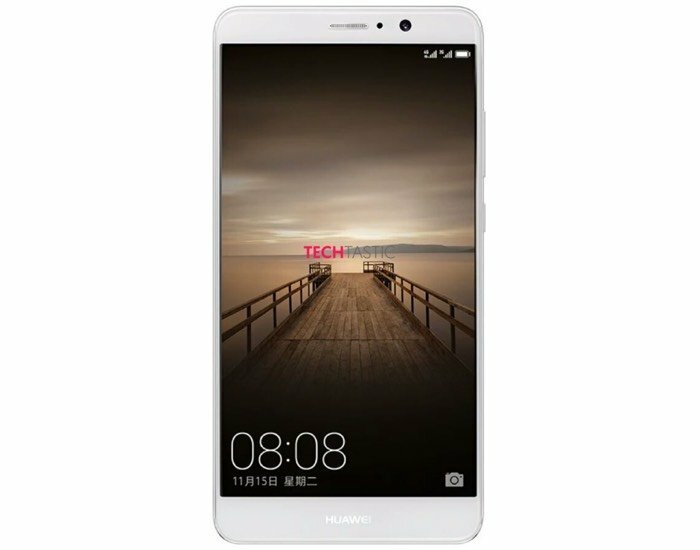 We have already seen a photo and a press shot of the new Huawei Mate 9 and now it looks like we have some specifications on the Huawei Mate 9 Pro . There will apparently be three different versions of the Mate 9 and the Mate 9 Pro will be the top version. The new Mate 9 Pro is rumored to come with a 5.9 inch display with a Quad HD resolution of 2560 x 1440 pixels and the handset will be powered by an octa core Kirin 960 processor. Other rumored specifications in the handset include 6GB of RAM and 256GB of built in storage, the device will also come with dual cameras on the back. The rear dual cameras will be made up of a 12 megapixel and a 20 megapixel sensor and the handset will also come with a fingerprint scanner and Android 7.0 Nougat. We will have more details about the new Huawei Mate 9 range of devices when they are made official later this week.